Before joining 6WIND, Aymeric worked at Financière de Courcelles, focused on M&A investment banking, in the position of business manager, where he participated in several mergers and acquisitions, providing advice to private investors both in France and elsewhere in Europe. Following Financière de Courcelles , he joined a European insurance brokerage group (health, property and casualty), namely to engage in external growth operations, cash management and management/budget control. 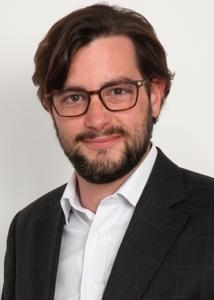 Aymeric also advised companies in various industries on finance matters as a part-time CFO. Aymeric graduated from the European Business School and from University Paris II Assas in economics.